The Time Out Love London Awards give people the chance to vote for their favourite shops, cafes, pubs and venues in the capital. 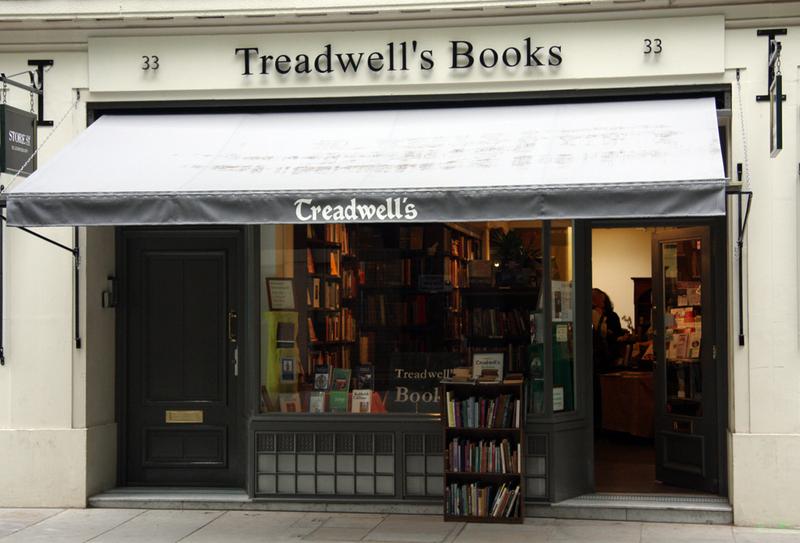 Two of London's wonderful occult bookshops have been nominated - Treadwell's and Atlantis Bookshop, in Bloomsbury and Fitzrovia. 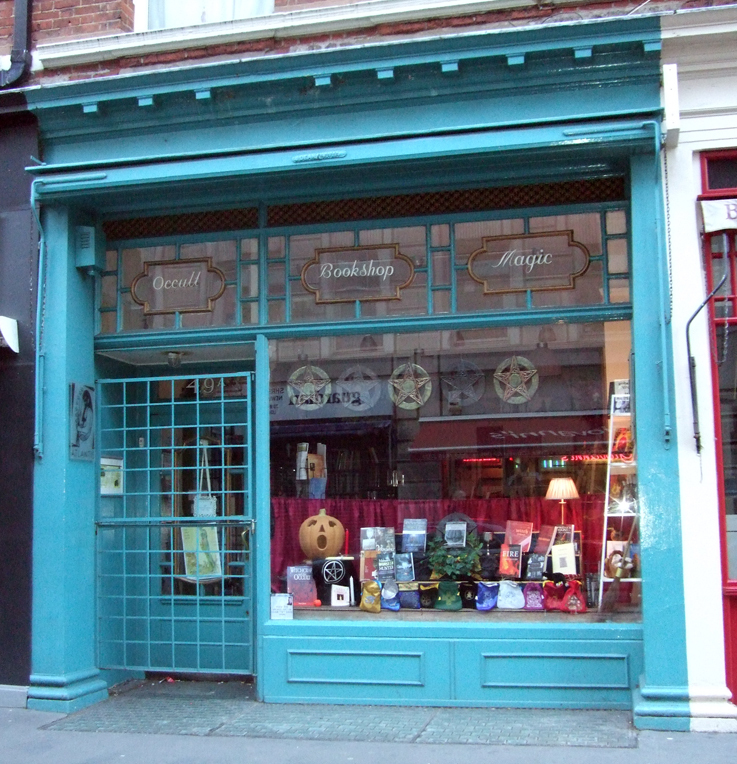 London’s oldest independent bookshop on the occult (it opened back in 1922) sells new and secondhand titles on everything from angels and fairies, vampires, werewolves, earth mysteries and magic, to yoga, meditation, feng shui, healing, green issues, spiritualism and psychology. The shop also hosts regular events such as ‘Discovering the Runes (for beginners)’ and the popular ‘Psychic Café’ series. 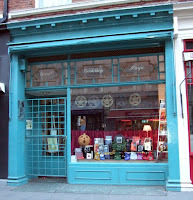 The physical shop is petite in size, but a much larger range of stock is available from the company’s e-shop (www.theatlantisbookshop.com). The shop’s in-store noticeboard is a useful resource for finding out about practitioners of alternative therapies, as well as external events. It is a difficult choice as both shops are brilliant, but I would like either of them to win against their non-magical competitors. Under the shops section, select either Atlantis or Treadwell's. The polls close on October 31, which is of course the perfect date for witchy shops to reign supreme. I can't decide between them! They are both excellent! So I haven't voted yet! It is a tough choice - wish we could vote for both of them.